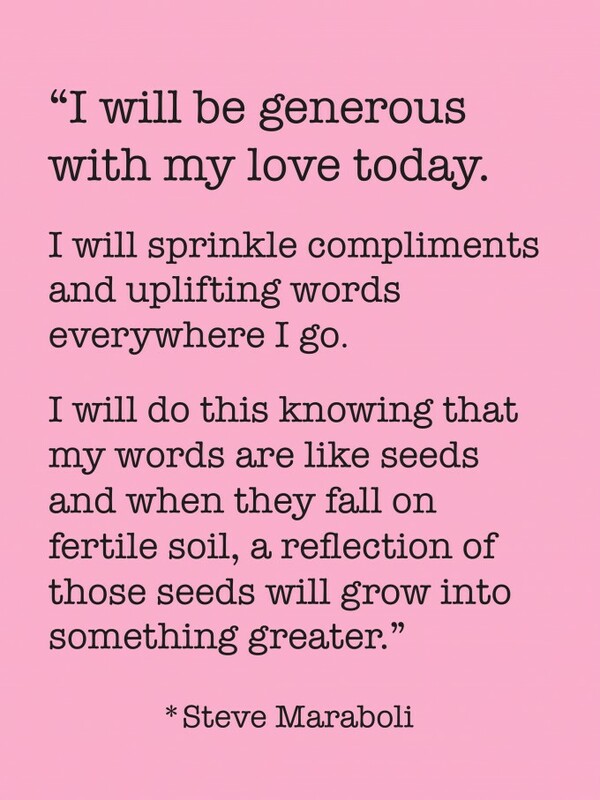 Be Generous With Your Love Every Day!!! This is far better than making lists and willing love into your life. Give it. Give love. Give more and more of it. Ending The Cycle Of Things That Keep Happening That We Don’t Want! Next post: A Small Habit Shift That Creates Confidence & Certainty!